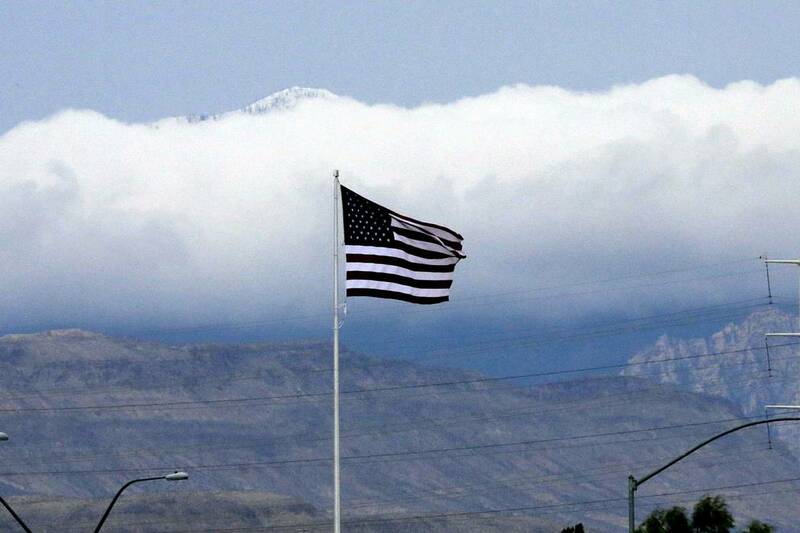 Breezy winds and cooler temperatures are ahead for the Las Vegas Valley, according to the National Weather Service. Thursday will be sunny with a 65-degree high and 10-15 mph winds that could gust up to 25 mph, the weather service said. Winds will calm overnight, the weather service said, and Friday and Saturday should see light, sporadic winds. Friday’s forecast high is 60 degrees, and Saturday should reach 62. Sunday will see breezy winds in the morning and a forecast high of 57 degrees. Monday’s forecast has a high of 60, the weather service said.